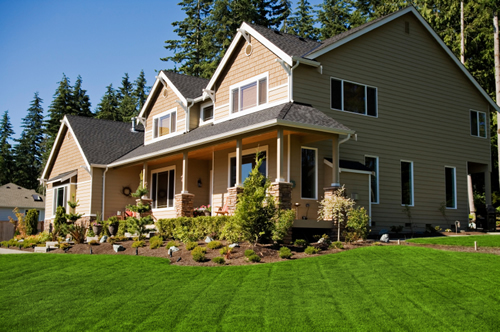 We can help bring your lawn back to life! FERTILIZING to encourage quick recovery from drought while building the root system with food reserves for the upcoming winter season. CORE AERATION to open up pathways for air, water and fertilizer to reach the roots easily. RESEEDING to thicken up your lawn. Fall is the very best time of year to get new seed established. If the summer weather has done a number on your lawn, call us today for more information on a customized lawn renovation. We can repair smaller areas or the whole lawn.